Фотобанк Rusmediabank – лицензионные Фото, Видео, Музыка - Gold & diamond alphabet font. Ornate golden letters and numbers with diamond gemstone. Stock vector typescript for your design. 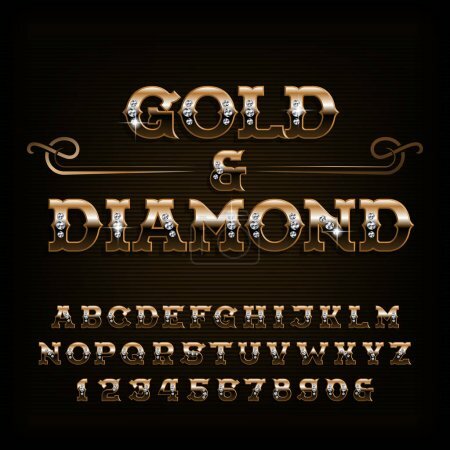 Gold & diamond alphabet font. Ornate golden letters and numbers with diamond gemstone. Stock vector typescript for your design.